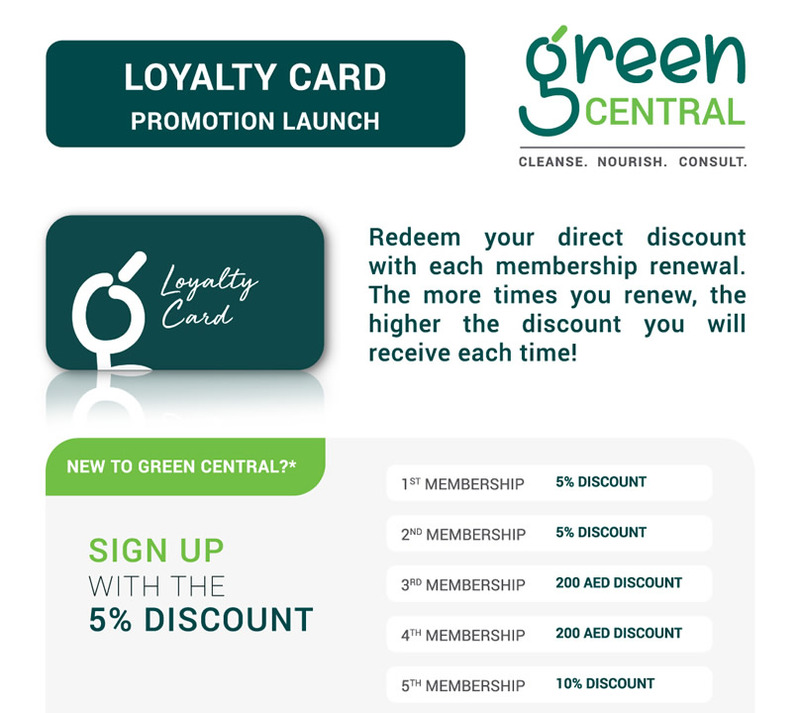 Join our Loyalty Card program and get immediate discounts. The more times you renew, the higher the discount you will receive each time! 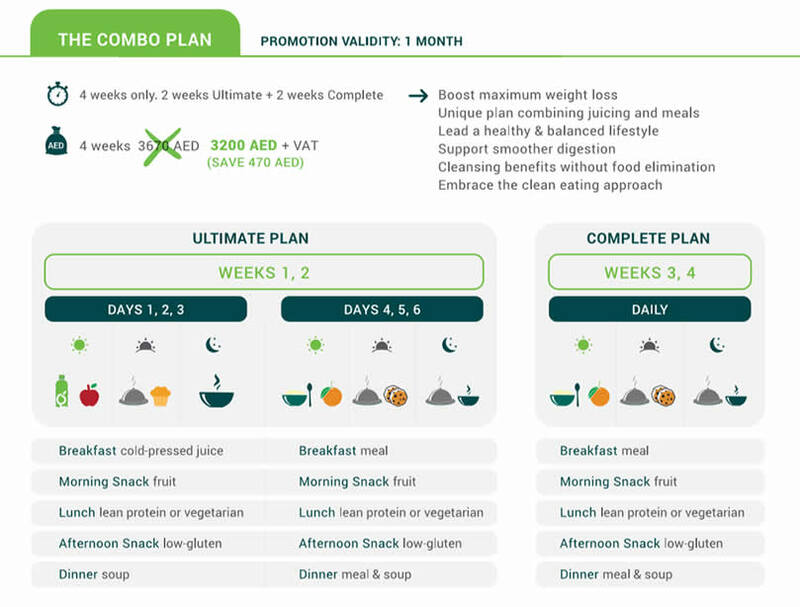 Love your health this Valentine with Green Central’s new plans and promotions for 2018! Spark your energy levels, improve digestion, and trigger weight loss. Let’s get you started! 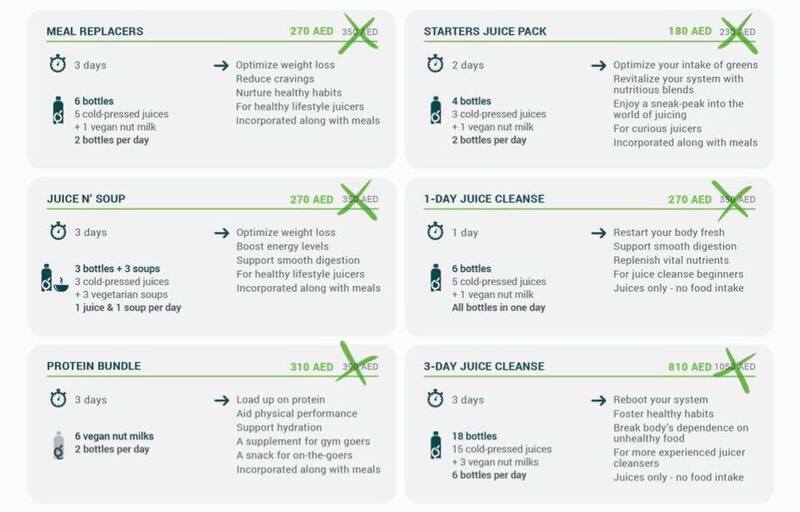 Let's get you started with one of our programs, whether you are new to juicing or an experienced cleanser, we have it all!